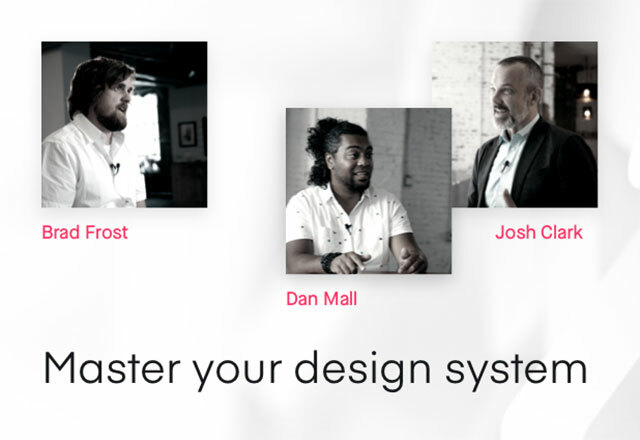 How and With Whom Does Invision Share Personal Data? Please contact us if you have any questions or comments about our privacy practices. You can reach us online at privacy@invisionapp.com or by mail at the address listed in the “What If You Have Questions Regarding Your Personal Data?” section below. The Service is hosted and operated in the United States (“U.S.”), with development, support and maintenance operations in other countries (and hosting soon to come in the European Union (“EU”), through InVision and its service providers. If you do not reside in the U.S., laws in the U.S. (and other countries) may differ from the laws where you reside. By using the Service, you acknowledge that any Personal Data about you, regardless of whether provided by you or obtained from a third party, is being provided to InVision in the U.S. and will be hosted on U.S. servers, and you authorize InVision to transfer, store, host and process your information to and in the U.S., and possibly other countries. You hereby consent to transfer of your data to the U.S. pursuant to either, at InVision’s discretion, the EU-U.S. or Swiss-U.S. Privacy Shield Framework, the details of which are further set forth below, or the standard data protection clauses promulgated by the European Commission, a copy of which can be obtained at https://eur-lex.europa.eu/legal-content/EN/TXT/?uri=celex%3A32010D0087. If you are located in the EU, you may have additional rights under the EU General Data Protection Regulation (the “GDPR”) related to your Personal Data, as further described below. 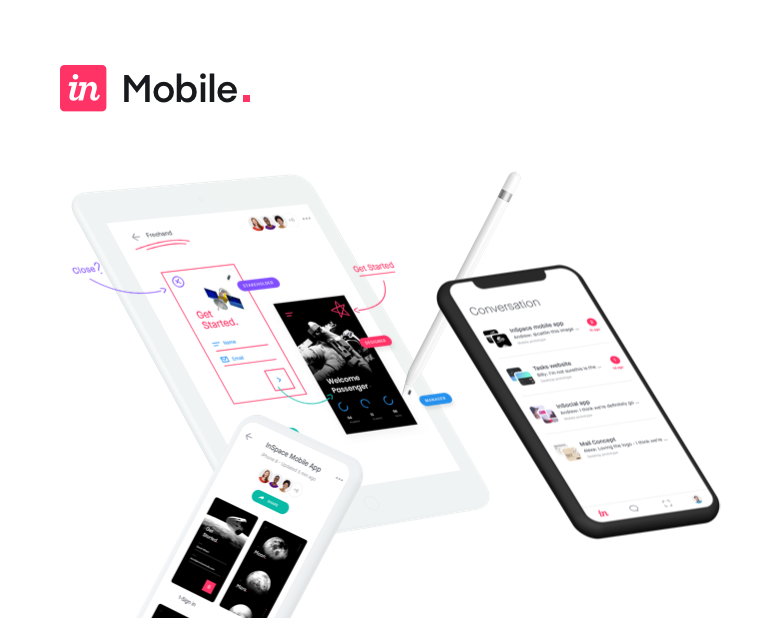 InVision will be the controller of your Personal Data processed in connection with the Service, unless you access the Service through an enterprise account, or other InVision account that is controlled by a third party (e.g. your employer). Contact Information: information we collect to identify or contact you, we collect typical “business card information” such as your first and last name, physical address, email address, telephone number, or Twitter handle. For example, this is the basic information that we collect when you register for our flagship design and prototyping Service. Important Note: Users of our Services should not use end-customer personal data (e.g. actual or “live” end-customer data) when building designs and prototypes. Industry practice is to use “dummy data” that does not refer to actual people. Please also do not provide us with any sensitive personal data while building your designs and prototypes. For example, do not provide personal health information or personal financial information (except for limited financial data when purchasing the service as set forth above). If this type of data is necessary to make your prototype “come alive”, use dummy data instead. Please see our knowledge base for more information and a tool to easily import such dummy data. Partner Information: information that our business partners, such as our content-providing partners, share with us -- for example, if you use their services to purchase, preview, and/or otherwise use their content when using our Service. InVision uses Personal Data to: (i) provide, administer, and improve our Service; (ii) better understand your needs and interests; (iii) fulfill requests you make; (iv) personalize your experience; (v) provide Service announcements; (vi) provide you with information and offers from InVision, InVision Affiliates, and our business partners; (vii) protect, investigate, and deter against fraudulent, harmful, unauthorized, or illegal activity and (viii) comply with legal obligations. You may close an account, and upon termination of your User Account, we will take reasonable steps to provide, modify, or delete your Personal Data as soon as is practicable. However, InVision may nevertheless retain your Personal Data to protect the business interests of InVision, InVision Affiliates, vendors, and other users, and some information may remain in archived/backup copies for our records or as otherwise required by law. Those interests include without limitation the completion of transactions, maintaining records for financial reporting purposes, complying with our legal obligations, resolving disputes, and enforcing agreements. Pursuant to Section 1798.83 of the California Civil Code, residents of California can obtain certain information about the types of Personal Data that companies with whom they have an established business relationship have shared with third parties for direct marketing purposes during the proceeding calendar year. In particular, the law provides that companies must inform consumers about the categories of Personal Data that have been shared with third parties, the names and addresses of those third parties, and examples of the types of services or products marketed by those third parties. To request a copy of the information disclosure provided by InVision pursuant to Section 1798.83 of the California Civil Code, please contact as set forth above. We also commit to resolve complaints about your privacy and our collection or use of Personal Data transferred from the EU or Switzerland to the U.S. in compliance with the Privacy Shield Principles where applicable and have further committed to refer unresolved Privacy Shield complaints to JAMS, an alternative dispute resolution provider located in the U.S. If you do not receive timely acknowledgment of your Privacy Shield-related complaint from us, or if we have not resolved your complaint, you may contact or visit JAMS by visiting www.jamsadr.com/eu-us-privacy-shield for more information or to file a complaint, at no cost to you. Under certain conditions, you may also be entitled to invoke binding arbitration for residual claims about whether we have violated our obligations to you under the Privacy Shield, and if that violation remains fully or partially un-remedied. Our Service is not intended for children under the age of 13 (16 in the EU, United Kingdom, Lichtenstein, Norway, or Iceland) and therefore, InVision does not knowingly acquire or receive Personal Data from children under the age of 13 (16 in the EU, United Kingdom, Lichtenstein, Norway, or Iceland). If we later learn that any user of our Service is under the age of 13 (16 in the EU, United Kingdom, Lichtenstein, Norway, or Iceland), we will take appropriate steps to remove that user’s information from our account database and will restrict that individual from future access to the Service.